Coming home to a ‘break in’ is not the ideal way to end a day or evening out, but what is clear from Government statistics is that you are much less likely to be burgled if you have good security in place. Below are 4 areas to consider when thinking about security of your home. 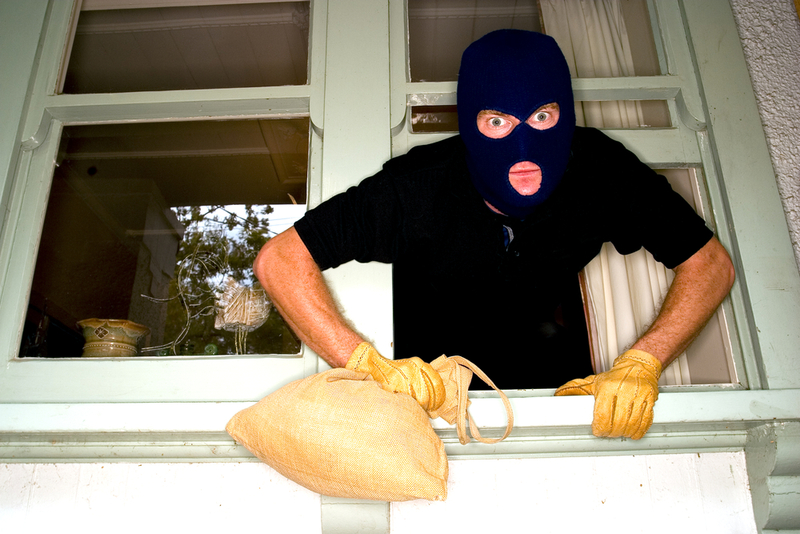 A large number of burglaries in the UK are opportunistic, which means that if you make it clear there is security in place, you reduce the likely hood they will choose your property. Good external lighting will deter them at night and making sure you've locked all the windows and doors will also help. If you are out leaving a light on or having a light on a timer can also help create the illusion of someone being at home. The obvious one is the alarm but making sure that any back gates have quality padlocks, windows are not just shut, but have locking systems installed, garages and sheds also have quality locks and security lighting illuminates any access points. This can occur at different points in the process from when they first start casing the property, to when they have gained entry into the property. Sensors that monitor movement and/or heat (infra red), which then trigger an alarm or send an alert to a security company or mobile phone should all be part of the alarm system. In today’s world CCTV should ideally be included as part of the system as this will also work as a deterrent. Being part of a neighbourhood watch program can also help. Once they’re inside, don’t make it easy for them to find your valuables, have a safe properly installed, don’t leave items such as mobile devices, purses or cash in easy view and don’t leave car keys in clear view. The longer it takes for them to find what they’re looking for the longer you have for the response aspect to work. 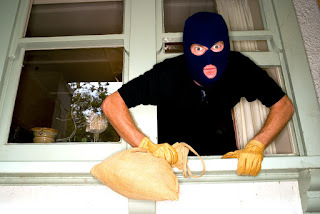 The trouble with burglary is that if it hasn't happened to you the tendency is to think it won’t happen to us and to become complacent about some of the basic security measures we can take. So why not take a look at what you do regarding the above points and consider how you could improve your home security. I received a quote within minutes of soliciting for one online. I needed numerous locks re-keyed and every other changed. 24/7 locksmiths turned into on time and finished the entirety in no time. Typical, very green system and provider. I will clearly use them again if I ever get locked out or need some other lock modified.